Who here likes to receive a free calendar 2018 printable by now? Should you like to plan ahead, I have a good news for you. 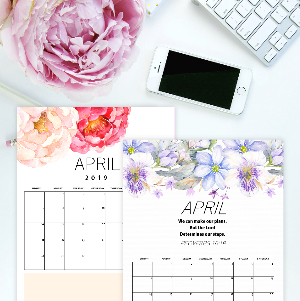 I am beyond thrilled to be already sharing a set of monthly calendars that are all uniquely designed on the blog today! The happier part? Each 2018 monthly calendar comes sweet and cute. 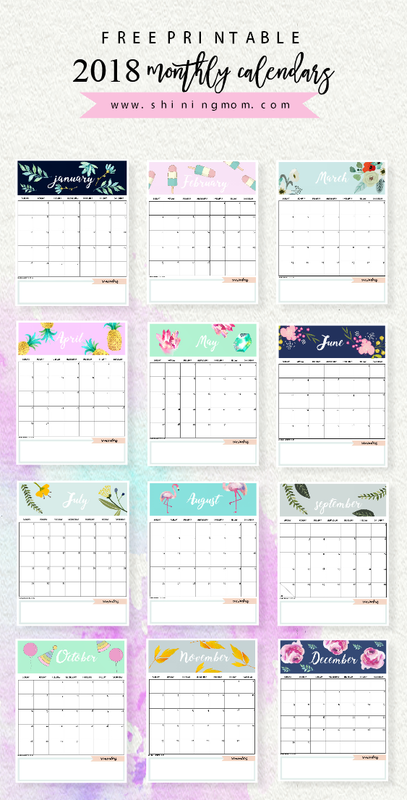 Scroll down to view your free planners! 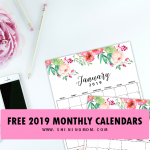 If you’re new on Shining Mom, you probably don’t know yet that printable calendars are big part of the blog. 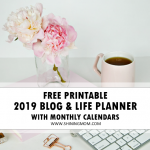 The blog has slowly built its reputation as a convenient resource for pretty printable calendars over the years. 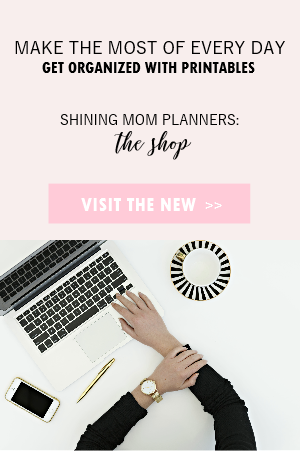 Since 2014, several readers have marked Shining Mom as their go-to site for ready-to-print planners. And I must admit, my heart is flattered in delight. I am totally happy and grateful how readers like you from all over the world have embraced my humble calendars. It’s heartwarming to see thousands of returning monthly visitors to catch my monthly calendar series. 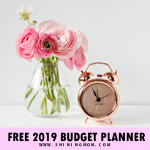 Little did I know that my creativity can help me design a life I love – working from home blogging and creating organizers for you while looking after my two little boys, that is. 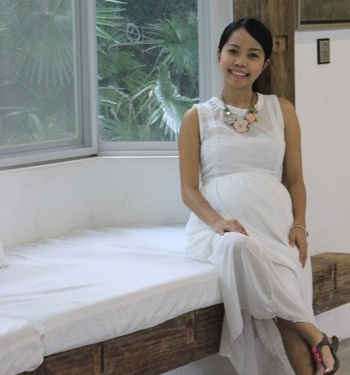 Thank you for helping me live my dreams by supporting my blog! 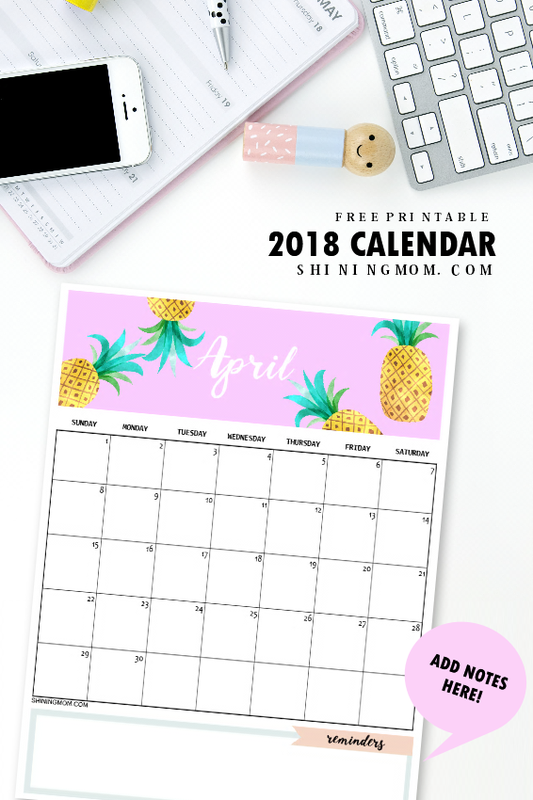 By patronizing my humble creations like this free calendar 2018 printable set, I get to enjoy more time with my husband and kids. Your every visit means to us. Since I know you’re already excited to map out your plans for a productive 2018, I thought I’d create some fun-inspired calendars for you already as early as now. I wanted your calendars to come in light prints and fun colors to help you set your every day to the right mood. This is why, I came up with 12 cool and uniquely designed calendar 2018 printable set. 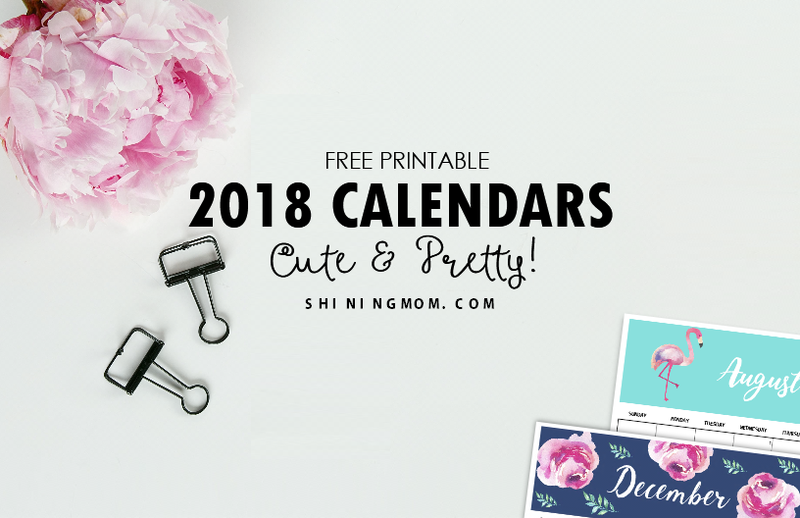 Are you thrilled to see the designs of your free calendar 2018 printable now? 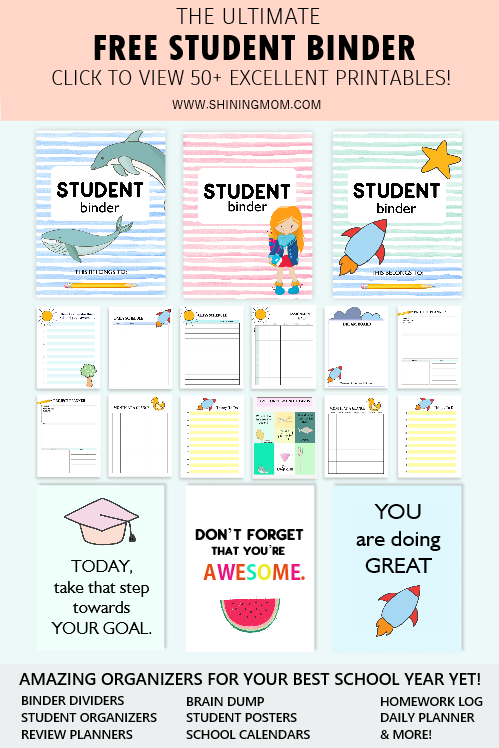 Be ready to print these cute planning pages. Here, let me give you a quick calendar tour. Scroll along and enjoy the tour! How do you find the sample calendar above? Just like that one, each monthly calendar comes in varying textures, styles and graphics. A shout out to Creative Market for some of the designers toolkit I used in the design! 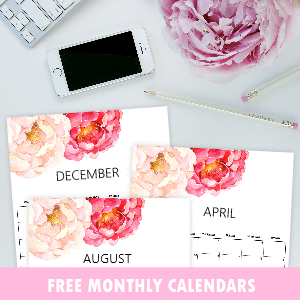 I love that each month of this free calendar 2018 printable set is designed to give you a fresh start for all the months of the year. Here’s a snap preview of all the monthly calendars to print! 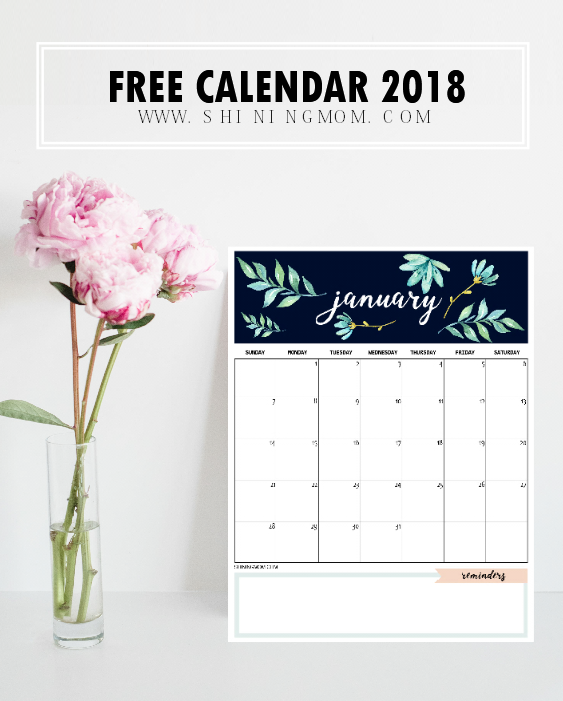 This free calendar 2018 printable, as you can see, has a truly basic layout. But there’s one section that I intentionally included: A space for you to write your personal reminders for the month. Right below the dated calendar, you can see the “Reminders” section. Make use of that space to keep you goals-focused and productivity-oriented . So as you print out this 2018 calendar, be sure to write down your monthly goals! That’s about it for today! The calendars are darling, right? 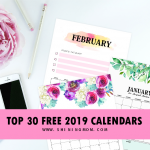 Should you like to see other free printable calendar designs on the blog, hop over my clean and colorful calendar set. They come just as beautiful but waay simpler. 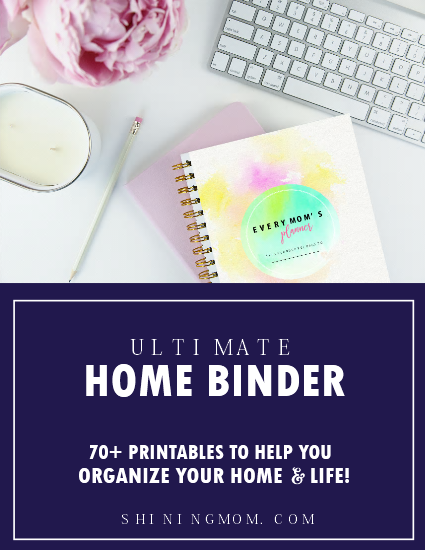 And oh, if you’re a momma like I am, I am pretty sure you’ll love to see my ultimate household binder for moms that will help you run your 2018 blissfully. 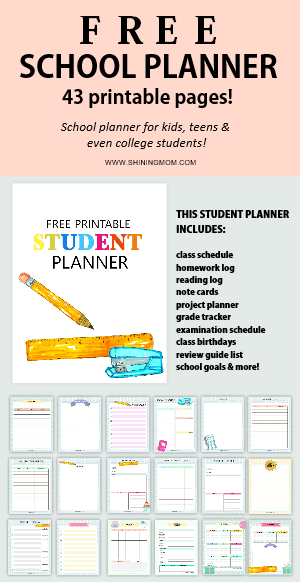 View my popular “Every Mom’s Planner“. To start using your calendars, get your copies HERE and print them out in standard, letter-size paper. I hope you can use them to plan your year ahead! No time to print now? Pin this image for later! Go ahead and pin the image below so you can always get back to this post. If you can’t print the calendars yet, save this post for later by pinning the image on Pinterest, friends! It’s time to plan the year ahead. I pray that you will have a bountiful and new year! I hope you can stay connected with me by signing up for my newsletter. Thanks for dropping by. Happy 2018, friends! « August 2017 Calendar Set: All Free to Print! HELLO, SUCH BEAUTIFUL WORK, I WOULD LIKE TO PLAN AHEAD AS I START MY MASTER’S PROGRAM IN JANUARY 2018. WHILE I LKE THE VERSION AVAILABLE HERE (VERTICAL VERSION) I WAS WONDEERING IF YOU HAD A LANDSCAPE VERSION. I FORGOT TO MENTION, A LANDSCAPE VERSION THAT ALSO HAS A NOTE SECTION. Oh, with the note section! I shall make one. I’ll update you once it’s up. Cheers! Oh, thank you! I’m glad you like it. 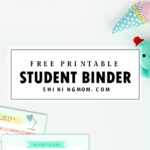 Thank you so much for all those beautiful printables you so generously share with us! I’m glad you’re enjoying them, Laura! Hi! please can you help me whit this calendar. Hi, I’d love to have the cute and pretty calendar prints. Could you please send them to my email adresse? Hi, Marie! Please send me an email. Thanks! Thanks God, I found your website again after trying for few times (website cannot be found). I printed this year calendar and love it and wish to print for 2018. Thanks again for your lovely creation. Thanks for your kind words. Please enjoy the planners. 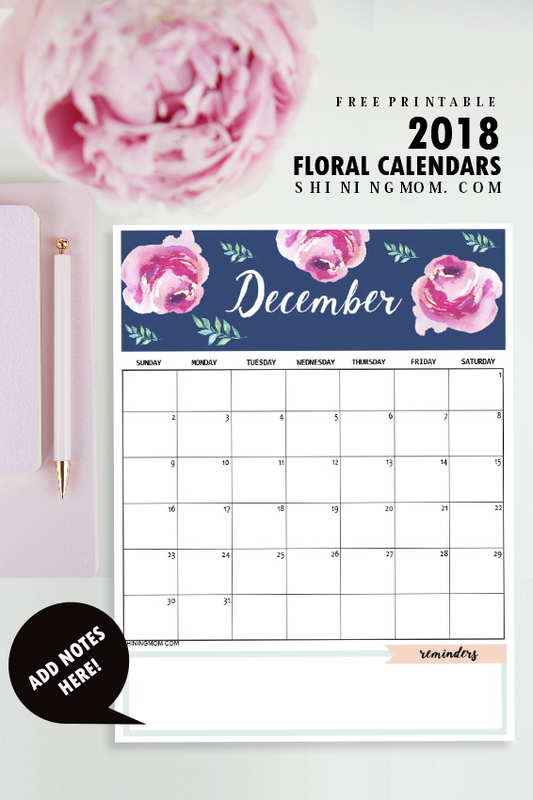 I would love to have your free 2018 Calendar with Bible Verses. Great work. Thanks also! I hope you were able to snag your free copy. Thanks for your lovely words! Cheers! These are awesome! Thanks so much for creating these! Do you know if they’ll print alright on A4 paper? How do I download or how do I print? Hi, Katty! The link to the download source is provided in the post. Thanks.